Tom Moon tells us, “The next time you feel yourself numbed by the lockstep hammering of contemporary music, slip into this medieval marvel. Guillaume de Machaut lived in fourteenth century France. He was one of the few medieval composers who left detailed instructions about how his work was to be performed. 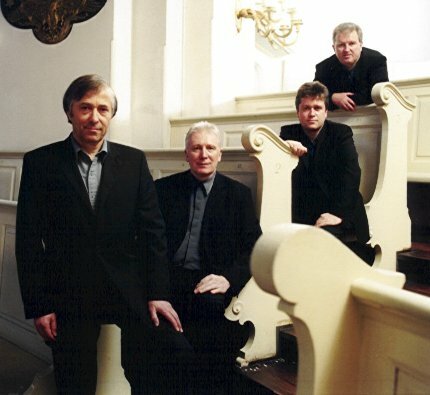 This 2004 recording of The Motets features England’s Hilliard Ensemble”. Posted on July 28, 2010, in Songs, Uncategorized and tagged Guillaume de Machaut, Hilliard Ensemble, Songs, The Motets. Bookmark the permalink. 1 Comment. That was beautiful, although I don’t usually listen to that era’s music.